Mu Zein Wallah: Ambient Desert-Like Sounds From, Uh, The Desert? 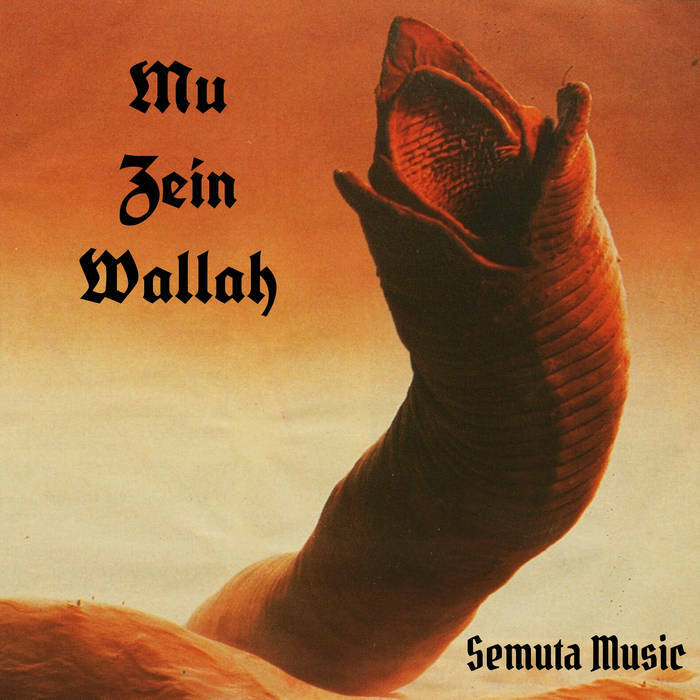 I can’t tell you much about Mu Zein Wallah or this Semuta Music release, mostly because I couldn’t find anything. A total mystery. There seems to be a sort of connection to Dune (never read or watch it). In any case, and freaky album cover aside, I really dig these ambient sounds that could inhabit the same desert as the monster on the cover. The music makes me feel dry and uncomfortable, which I’m sure was the intention. Only five tracks, but they seem to go on forever. Listen to more on Bandcamp.